Good morning! Creation was beckoning me to rise early today. I rose before the sun came up to the melody of God’s beautiful winged creatures. Some are cawing, others are chirping and still others are singing to thier mates. It is a beautiful praise of worship to our Creator. The clouds are light and tinged with pink inside, against a baby blue sky. I see a pair of cardinals flitting to and fro and my first hummer of the season. Thank you Lord for your artistic, creative and beautiful design, from the feathers on the birds to the nectar in the tiger lillies. You have planned everything perfectly to care for your magnificent creation. It is because of your love that we are here and without your love we are nothing. When I really stop and think about all the planning you have put into place- the nectar for the tiny hummers, the flowers that make the nectar,the ground that houses the roots for the flowers, the water that sustains the ground,all the nutrients that are in the soil, and the air that is needed to survive. Lord of Lords-you did allof this for these flying creatures-you care for them everyday and I know you are caring for us and we are here to worship you right along with the birds of the air. I don’t know your purposes for everything-like the tiny moth in the grass, or the annoying gnat in my ear, but I do know that they are part of your plan for a reason. I may never know that reason, however I do trust your plan. So, on this beautiful Memorial morning, let us give thanks to you. You showed us what sacrifice meant. You didn’t have to-but you did. Why? because you love us. The men and women who have died for our country didn’t have to either-but they did? Why? Because they love their God and thier country. It all comes down to one simple thing….LOVE. I love you Lord….and Ilift my voice, my words, my actions and mylife to worship you. I’ve been reading a book about CS Lewis and watching the movie, “The Chronicles of Narnia.” In the movie the lion’s name is Aslan and he represents Jesus Christ. C.S.Lewis was a genius in telling the Gospel through animals and fantasy characters. In watching the movie I am moved by the tenderness of the lion with the children. A lion represents power, strength, force and fear. Not tenderness. It is a contrast that Lewis himself must have felt in order to portray Christ in this way. Of course, the bible tells us of this type of love and fear over and over again, but some folks choose to only see one or the other-not both. 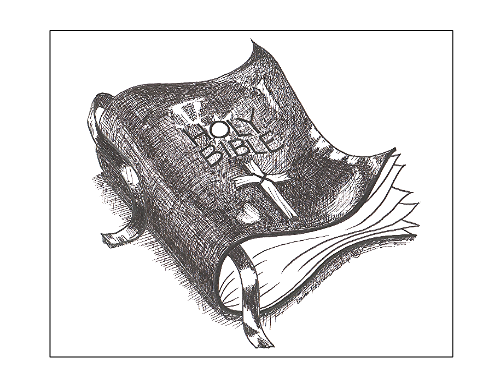 As Christians, we must see all of the bible as the Truth-not just what we like. When Edmund meets the White Witch ( satan) he is taken by her temptation of food, drink, warmth and empty promises. What he doesn’t know is that she is just using him to get what she wants-to lure him away from the Kingdom of God-which is where Aslan resides. It takes very little for her to convince Edmund to do her work. She represents the epitomy of evil. Her entire character is cold, dark and just plain wicked. We can’t leave people behind…. Let me switch gears for a minute…earlier this year I went on a day mission trip to Samaritan’s Purse in Boone, NC. While there, we were greeted by all of the employees and there was one in particular that stood out to me. I can’t remember his name, but I’ll never forget this man’s embrace. It was the embrace of Christ. 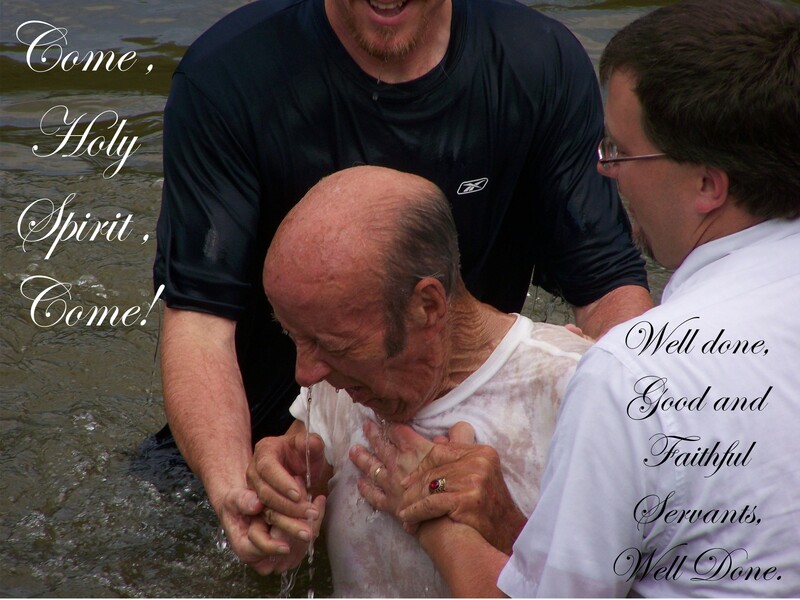 This man was so full of the joy of the Lord and his face and embrace said it all. He hugged me like I was his long lost sister or something…and in a way I am…we are all sisters and brothers in Christ-we have siblings we have never even met and we should respond in joy when we do meet them! Your hug, handshake, words, all reflect your love for Jesus. It is when we embrace in love- like the Lion and Lucy-that we share the tender love of our Lord. 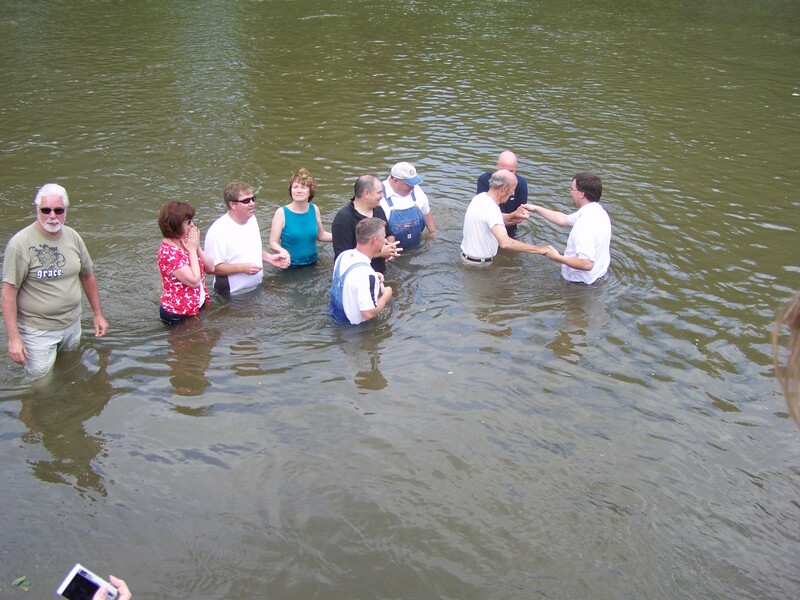 He says, ” come to me…” and people can do that…through us. So, let me encourage you today to give a firm handshake, a tight and warm embrace, a sweet word of encouragement and love, and look people in the eyes-they will never forget it. I haven’t. That man’s hug has truly changed the way I hug others-with the love of Christ. A ” Jesus hug” as one friend says. A hug that lets people know they are loved and included in the family of God. We have to do everything ( in love) that we can so that no one is left behind and sometimes all it takes is a hug! what an amazing voice! God is using American Idol to get His message out! I stand in awe of this woman’s talent! 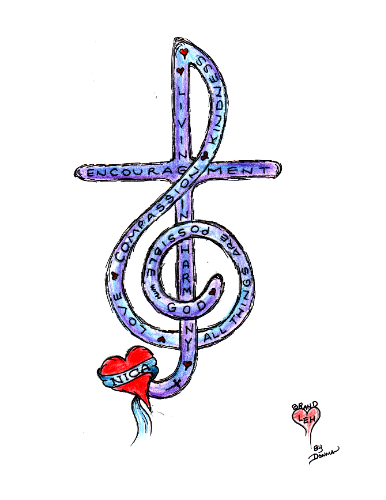 Happy Saturday- now turn it up and worship the Lord! 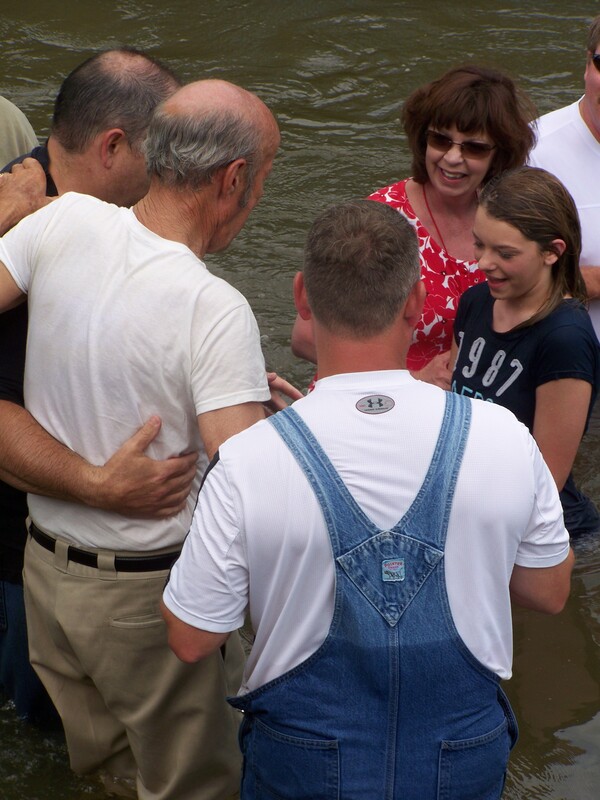 This man’s countenance was one of complete reverence and determination to make it into the river-no matter what. It was a beautiful moment and the picture captured it perfectly. 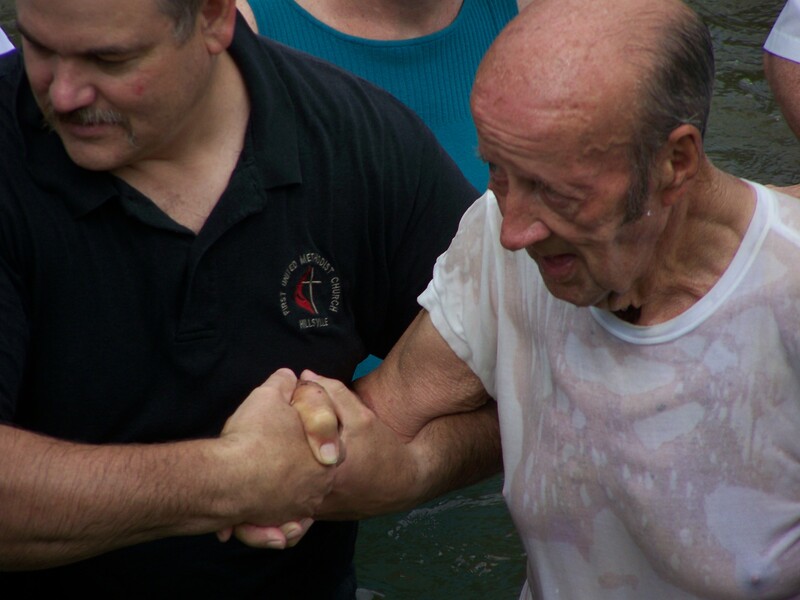 The cleansing water of baptism caresses Mr. Clyburn’s body as the hands and feet of the body of Christ embrace him. This is what Christ is and what Christ does through us when we live in him! Thanks be to God! Mr. Clyburn making his way into the New River by the help of many hands. 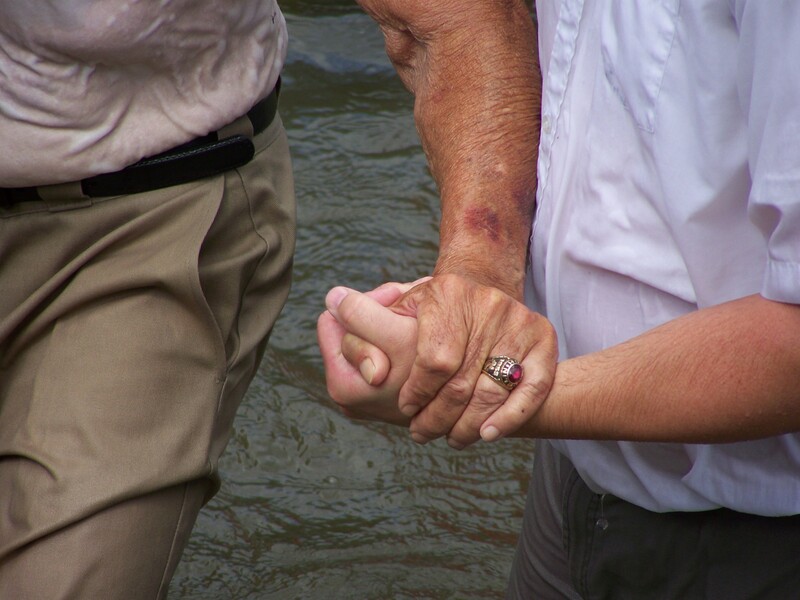 The interlocking clasp of Christ-always at the ready. 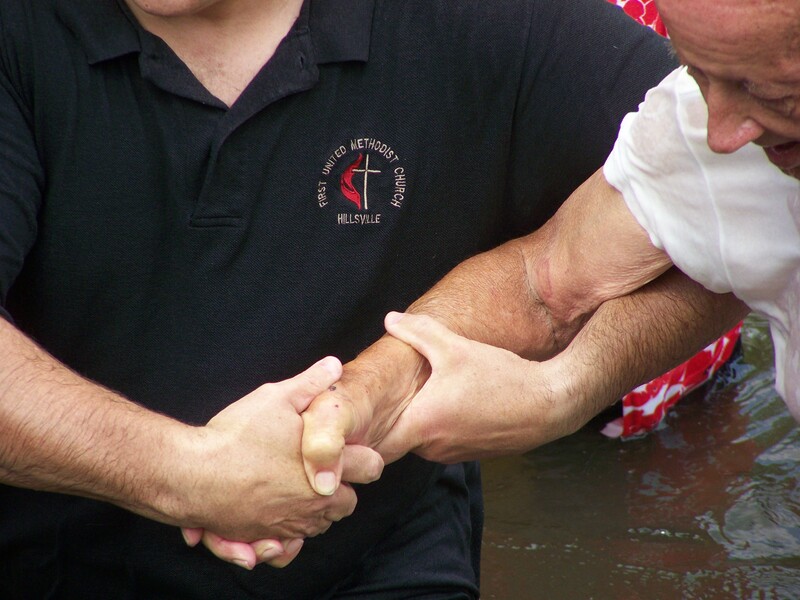 The trust and power in the baptism of the body. The sure fitted feet, heart, body, mind and soul…ready for service to our Father in Heaven. 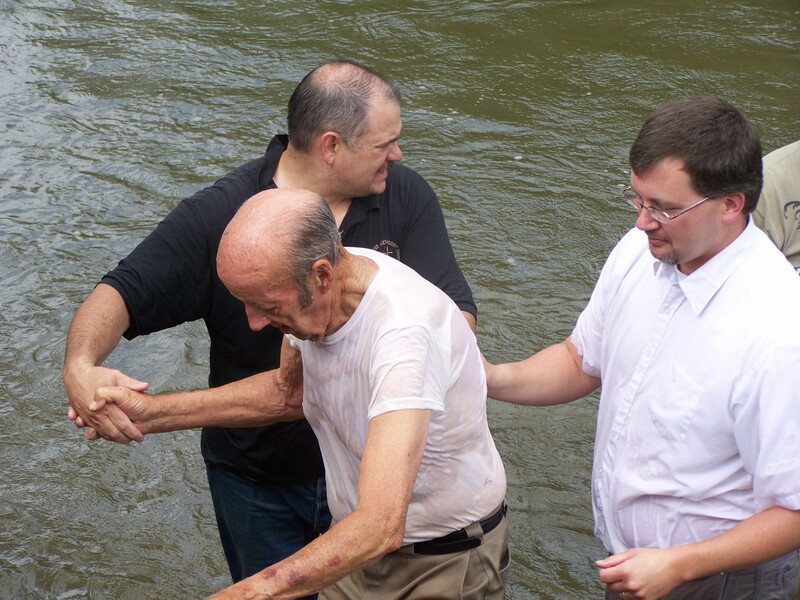 You are never too old to be baptized. God bless you Mr. Clyburn! 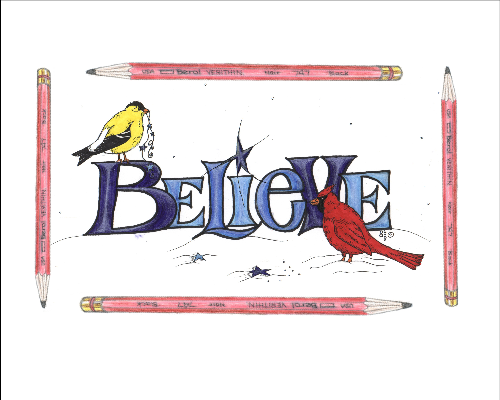 I have a young friend in college and she recently had an assignment to come up with her own “brand.” She has to come up with something that says, ” this is me, this is what I am all about, what I do, who I am, what I believe, etc.” This is hers…. So, that got me to thinking that maybe we all need to come up with our own personal brand for ourselves. What would yours look like? Would it be artistic,mechanical, musical, technical ? Would it speak of love, compassion, Christ? Or how about leadership, commitment, devotion? Or maybe it is parenting, motherhood, fathering, pastoring, shepherding? Stubborness, patience, joy? Tenacity, disicpline and diligence? I don’t know what yours looks like-I’m still trying to figure out mine! haha! In discerning this “brand” I think I am at a crossroads and I’m not sure which road to take. So I wait. I hate waiting. So I would say that patience is NOT part of my brand-although it needs to be! And who knows-after this waiting- maybe it will be! ha! I have also discovered that I have a lot of growing to do in areas such as unconditional love, compassion, kindness and commitment. But then-who doesn’t? I can’t do this alone and I have trouble asking for help-even from God-who already knows I need help. How crazy is that? He wants me to admit that I can’t do it alone-yet my stubborness gets in the way and I keep trying to do it by myself. So, stubborness is definitely part of my brand! I know that being stubborn can be an awesome quality when used positively. Like not backing down, sticking to your commitments, being stubbornly devoted, etc.. 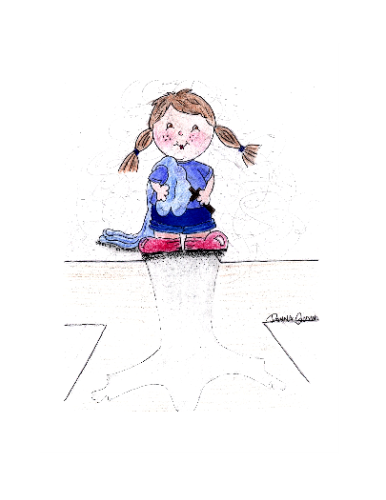 In this video-Lucy enters Narnia through the wardrobe. Her brother Edmund is always getting into trouble and Peter is the oldest brother-head of the family. Edmund is captivated by the white witch and her deceitful promises. She lures him through food! Lucy is innocent and young and full of love and compassion for everyone and everything. Susan is the oldest sister and she also plays a role of being part of the head of the family along with Peter. If you’ve never watched Narnia think of Aslan ( lion) as Jesus. The white witch as the devil. Her world is cold, dark and scary- full of death, destruction and evil. As she torments Aslan her minions come into the scene and I think this is a powerful message to all of us that we must be careful how we live, what we do, how we act, talk and think. I think Lewis was wise when he used animals to represent the things of God. It is a sad fact that human beings are desensitized to seeing a person being killed through war, television, news, newspapers, movies, etc.. It seems to numb the senses after awhile and many become complacent to it. But when seeing an animal being tortured- hearts are wrenched to pieces. 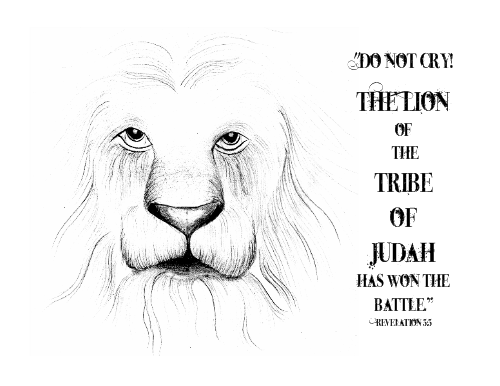 One of my favorite parts is where Aslan roars toward the white witch…just watch! My heart screams: “Yeah! We win! Woohoo! You go Aslan! Take her down! Woo! ” This is what Jesus is going to come back and do and I can’t wait!!!!!!! I absolutely love the ending where Aslan brings Edmund back to life. Edmund- who had betrayed his family and Aslan. Aslan loves Edmund so much that he breathes life back into his dying body. WOW! This is what the Lord Jesus Christ does for us when we believe in Him! He breathes the warm breath of life into us! This is a powerful song and video-don’t miss it! If you haven’t seen the movie-go rent it and watch it today! We each have a story to tell-our own personal walk with Christ. Are we telling it? Are we at our posts living each day to the fullest? On the Radio by Regina Spektor-beautiful!